We are really proud to share with you some GREAT news. The GOSNELLmovie is continuing to make history with record breaking sales on Amazon. The film is now the #1 Best Seller in all DVDs. It has even surpassed big studio-backed films like Bohemian Rhapsody and A Star is Born. Both films had multi million-dollar marketing campaigns. Hollywood and the mainstream media didn’t want you to hear this story. That’s why the GOSNELL movie is so important. 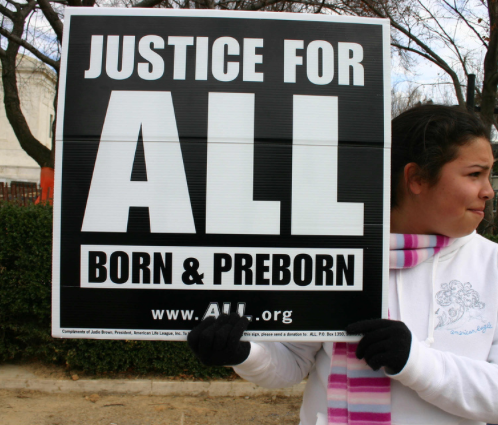 It shines a light on Kermit Gosnell’s horrific practice and the accompanying media coverup. Unsurprisingly, the mainstream tried to censor the film as well. However, because of your support, the film has achieved unprecedented success. Until recently we were the #1 DVD in dramas but in the last day we have had a jump in sales and the film is now the #1 DVD in all categories across the US. We’re elated with the achievement, but not surprised. People really want to learn about Kermit Gosnell. They want to hear the truth. We’ve faced obstacles at every step in the process from Hollywood and the mainstream media. But thanks to all of you who saw the movie, took your friends, and spread the word, the coverup is ending. Massive DVD sales show just how much the mainstream is failing to keep this story out of the headlines. There’s a real hunger for a great movie and an American story. Despite the film’s historic success, we still need your help. While GOSNELL is the top selling DVD on Amazon, it’s currently #3 in the larger “Movies & TV” category, which includes all DVD’s, Blu-ray discs, and digital movies and television shows on the site. Can you help us get to #1 in that category? 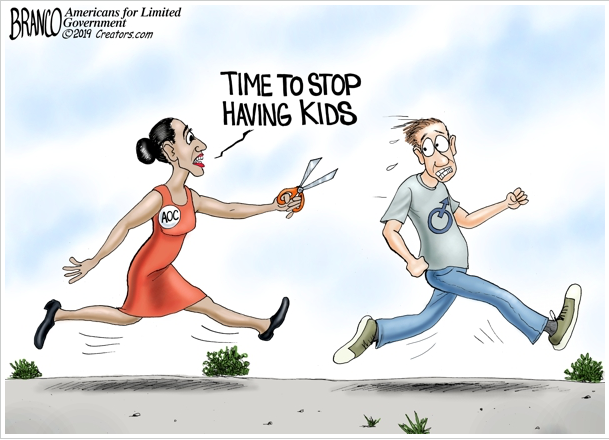 Imagine the message that will send to Hollywood. Help us ruin Hollywood’s day! Pre-order your DVD now, and consider purchasing an additional copy (or two!) for family and friends. Additionally, if you’ve seen the film, please leave a review on Amazon so we can ensure it maintains its ranking on the site. Keep in touch with us via Facebook, Twitter, and Instagram. 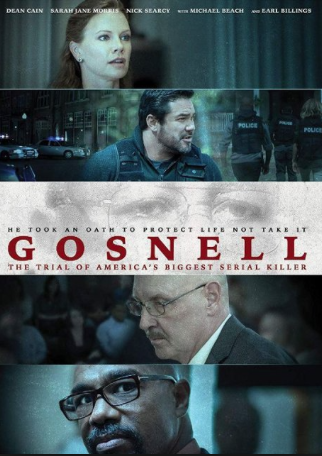 If you can’t wait for your DVD to be delivered Gosnell: The Trial of America’s Biggest Serial Killer hits Video on Demand January 22nd. The DVDs will be released on February 5th.